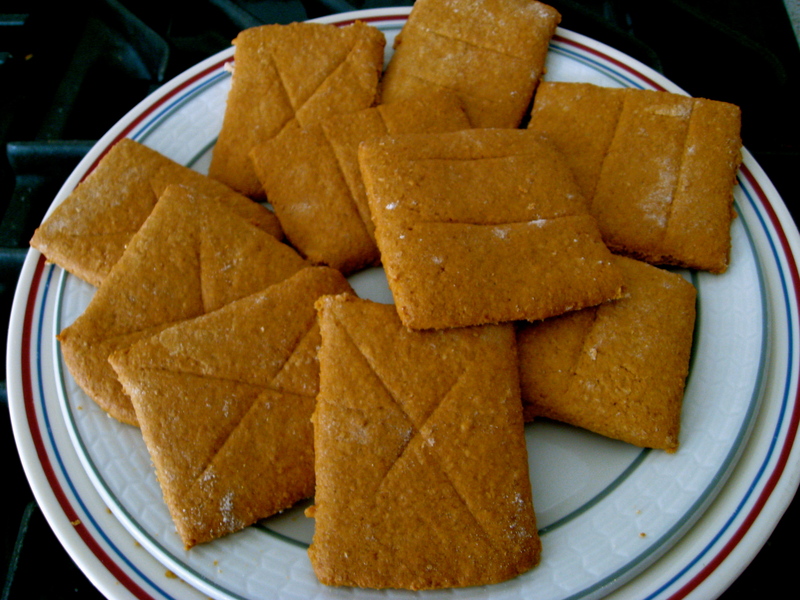 The recipe is from “Ball Blue Book of preserving” and the ingredients called for are 10 lbs. of apples (a variety of eating apples good for cooking to help maintain shape and texture), 4 cups sugar, 4 cups water and red food coloring (optional). Core the apples, but do not peel. Set apples to the side, treat to prevent darkening. Combine sugar and water, add food coloring, if desired and bring to a boil. Boil for 5 minutes. 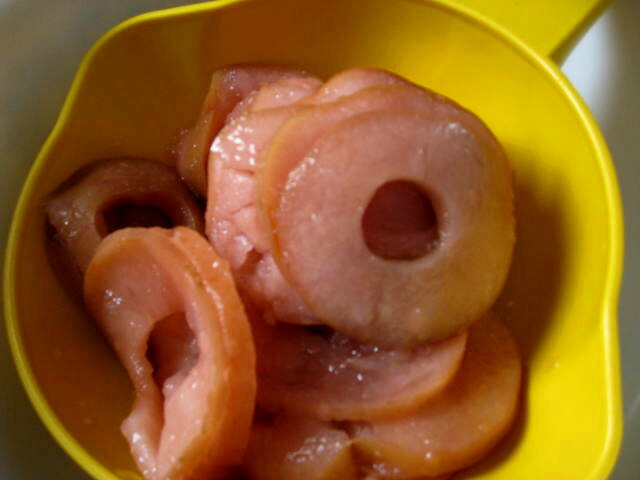 Add apple rings and let stand 10 minutes. Then bring mixture to a boil; reduce heat, simmer 30 minutes. Remove apple rings while returning the syrup to a boil. 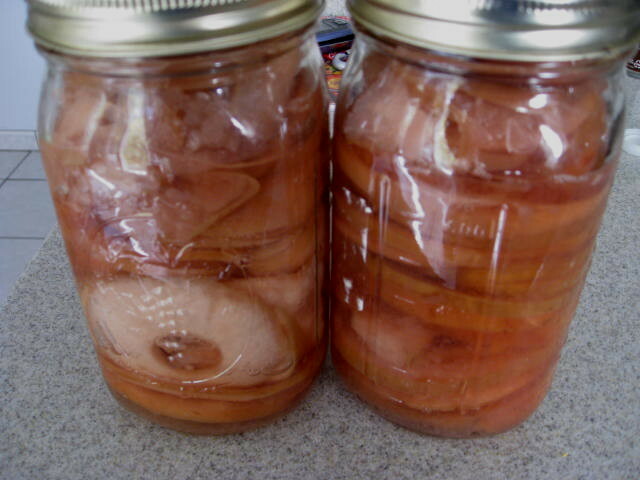 Pack apple rings into hot canning jars, leaving 1/2 inch headspace. Ladle hot syrup over apples and process in boiling water canner – quarts 20 mins., pints 15 mins. You can add a spice bag filled with cinnamon, whole cloves and other spices during the syrup prep., but remove before canning apple rings. I made Apple Ring Pie last year and just recently made up another pie for the freezer to serve on Thanksgiving Day. 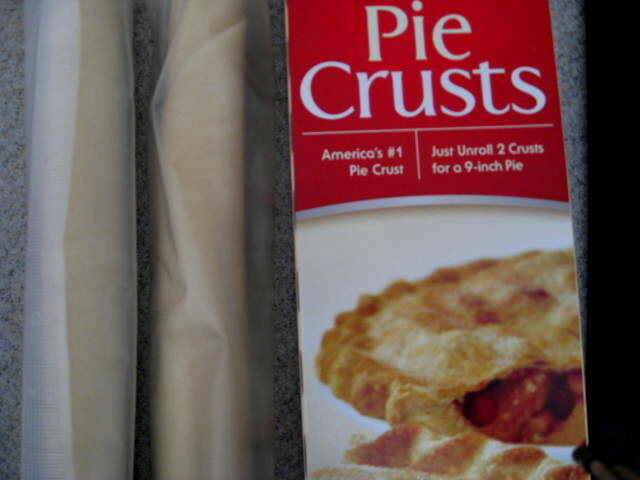 I used 2 store bought pie crusts, drained the apple rings from the syrup in the canning jar. 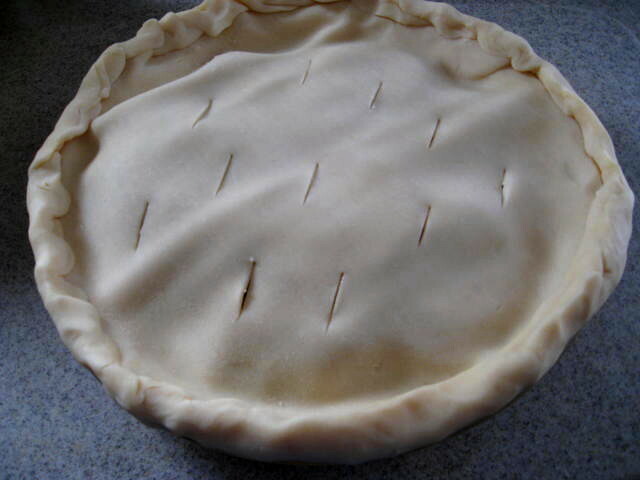 Then I just added the apple rings to the pie crust, sealed the dish with the second pie crust, slit vents so the steam could release and packed up for the freezer. It is quite good and quite easy! I came across this neat Apple Pie in a Jar recipe while visiting over at Mixing Bowl and I need to make this … little apple pies cooked in canning jars. How cool is that! I did make this Harvest Apple, Cheddar and Sage Bread which is also posted over there, as well as, in their latest magazine, their Baking Issue! 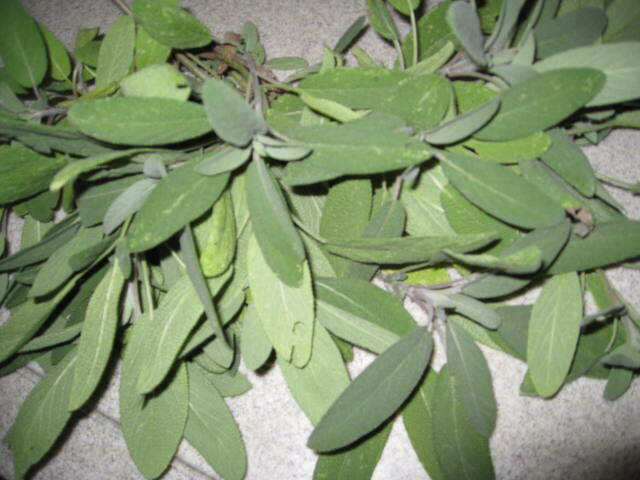 I brought in a nice harvest of Sage yesterday and will use some for the above recipe … I really enjoyed the Harvest Bread. 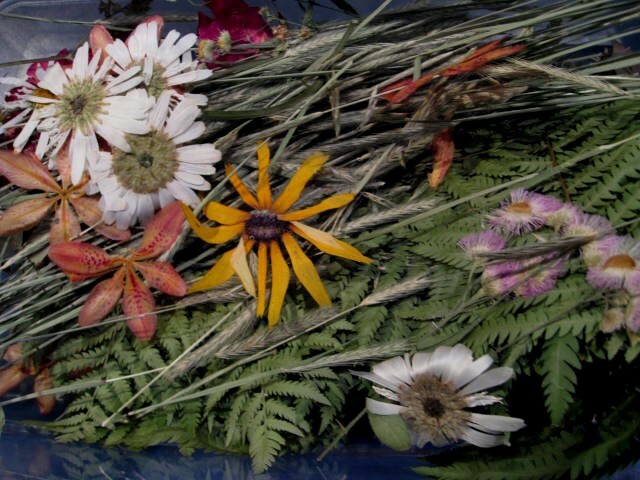 I did hang a bundle of the sage to dry since it can be used in dried flower arrangements very nicely and I can save dried sage for future recipes also. Tomato and Garlic – 3 easy recipes! Gourmet Garlic Giveaway will be posted 9/7/10! 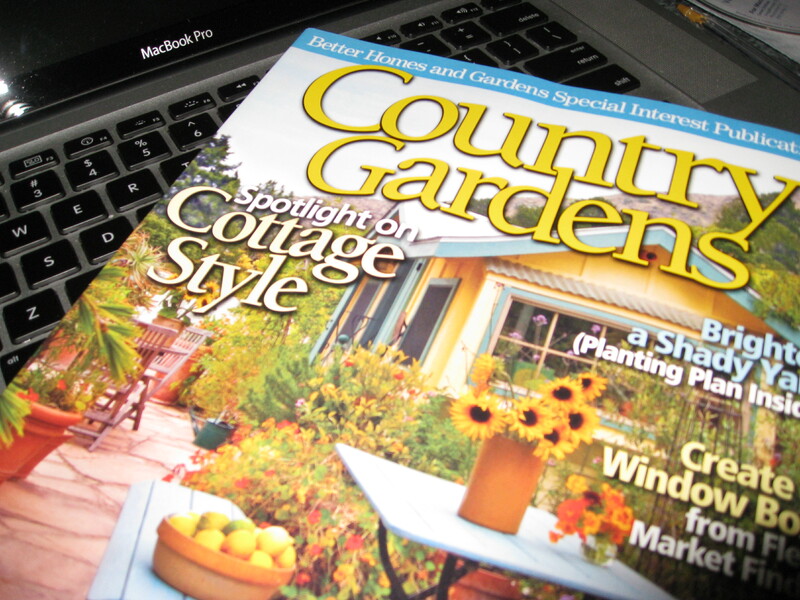 Will be posted at this blog and at GreatGiveaways! This time of year tomatoes are ripening up faster than we can eat them and the garlic is awaiting its chance to liven up our recipes! 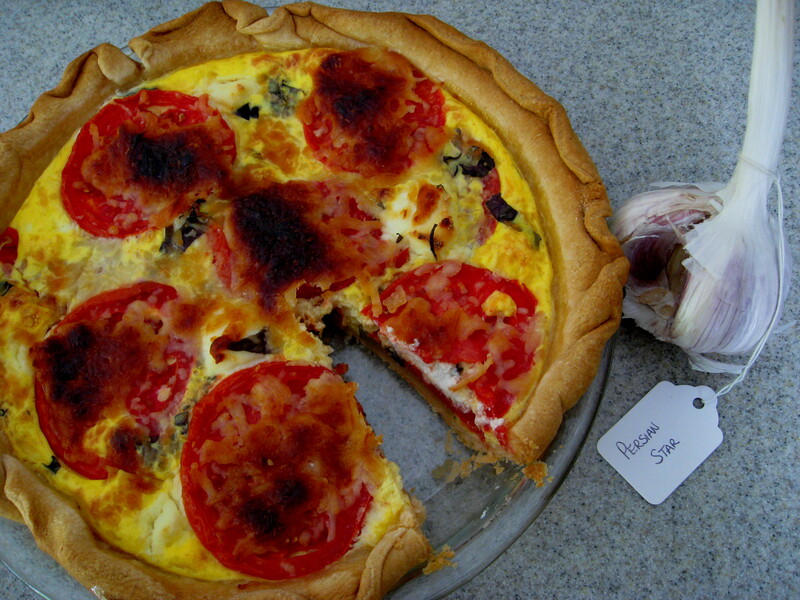 Earlier in the week I made up a quick quiche, a tasty salsa and a light pasta dish using plenty of tomatoes and garlic. I really didn’t measure up I just added as I went along and it all came out fantastic. The quiche got a little toasty on top but that made it more unique and tasty! 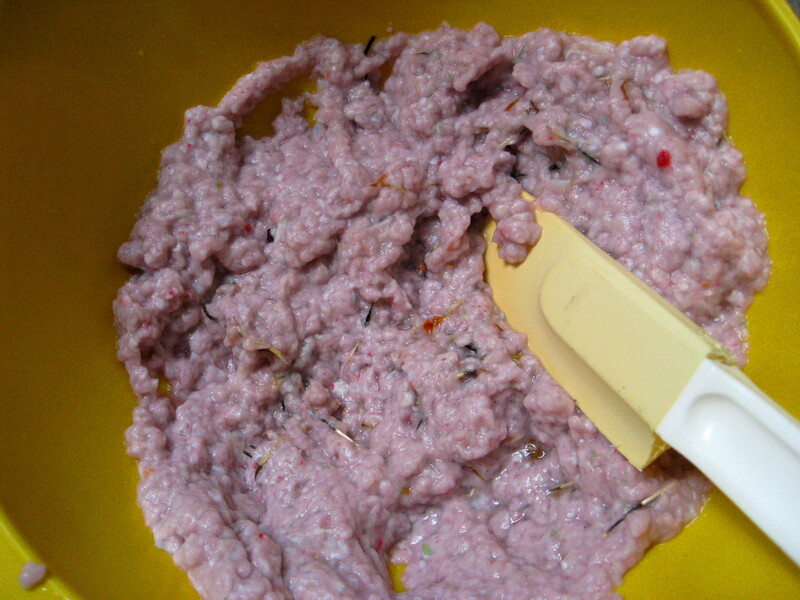 I started with a pre-made crust and added a layer of zucchini which I sauted a bit to soften up. I added the garlic for a few minutes to the zucchini in the pan before adding both to the crust. I used the Persian Star garlic and this is the first time I tasted this variety and I love it! 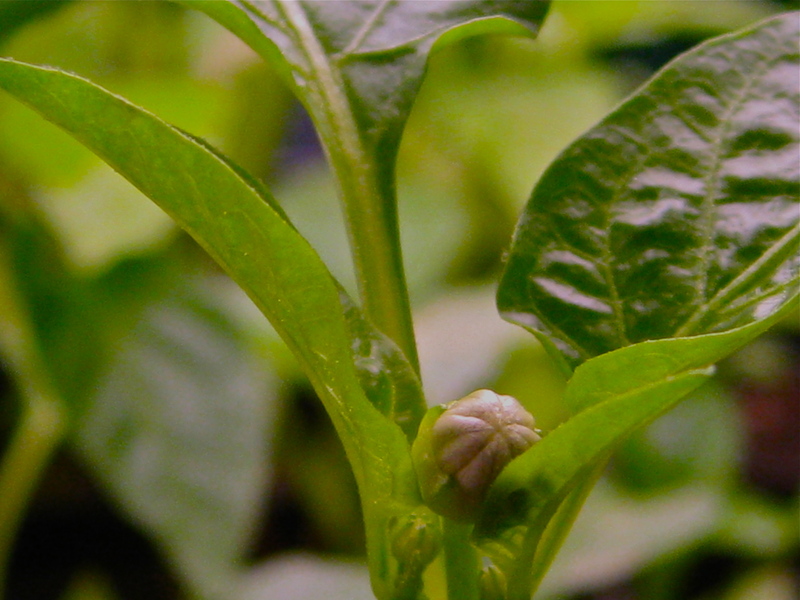 I don’t have any for sale this year but I will be planting for a harvest next year. 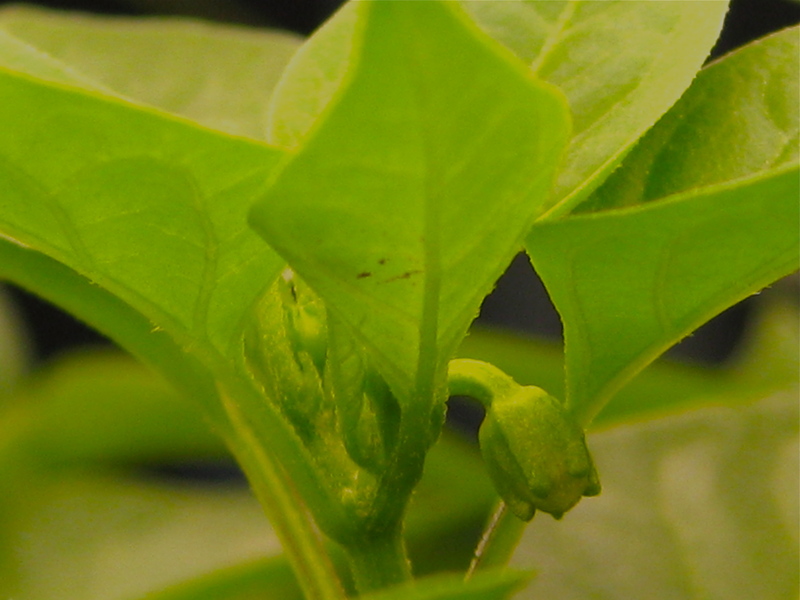 It has the right amount of kick and large cloves for easy peeling … a keeper! I then added egg substitute and a few handfuls of mozzarella cheese along with chopped basil and spoonfuls of ricotta cheese. The final topping was tomatoes and more cheese. 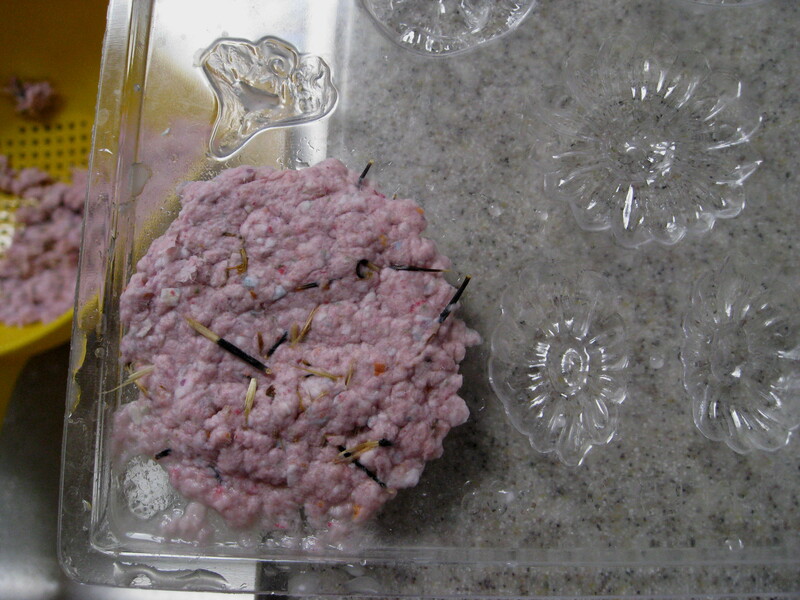 I baked it in the oven at 350 for about a half hour. 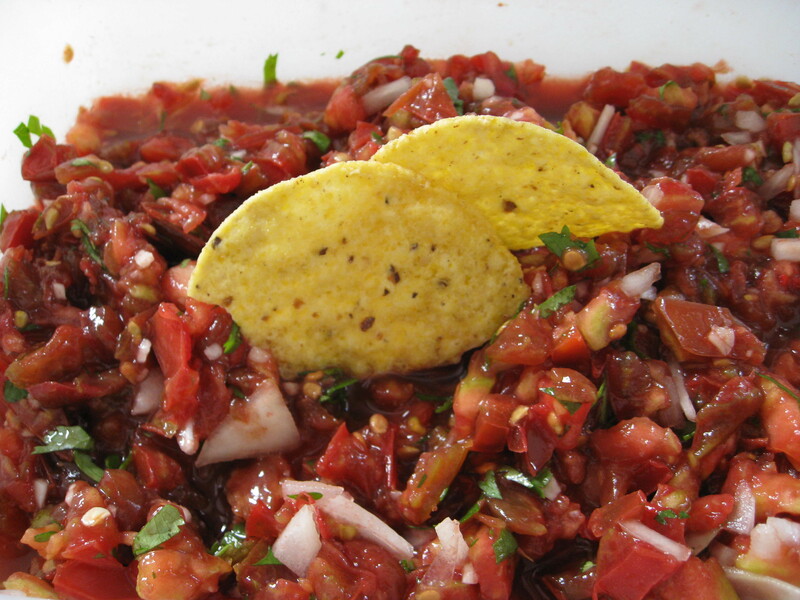 The salsa never lasts long in this house – it’s so fresh tasting … you can’t stop eating it! I used Cherokee Purple tomatoes so it appears rather dark and I did drain off liquid several times since these tomatoes are very juicy. I simply chopped the tomatoes, onion, garlic, fresh cilantro and jalapeno pepper and let chill in the refrigerator. Lastly the pasta dish which is chilling right now and will make a great lunch for me in a few hours! 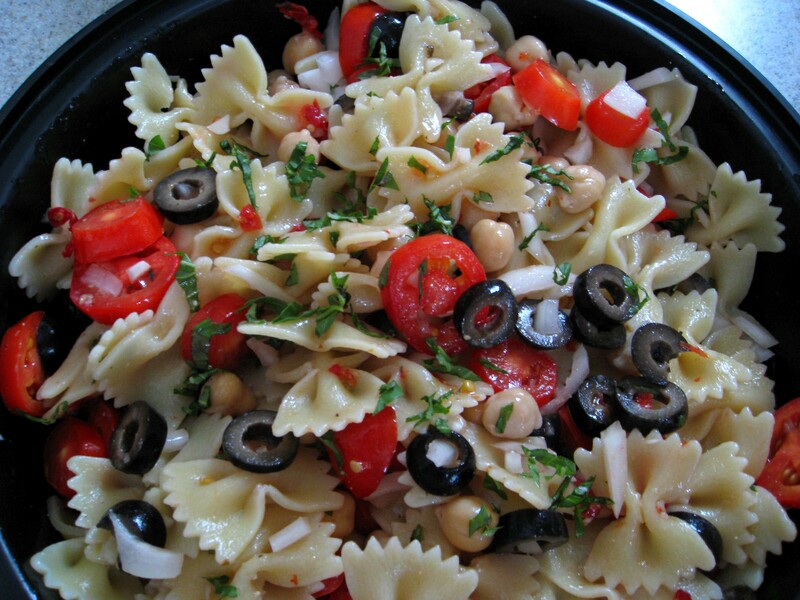 I boiled up the bow tie pasta, chopped some smaller roma tomatoes and also added some dried tomatoes (they have such a nice sweet flavor), added black olives, garbanzo beans, onion, basil and of course the garlic! A few shakes of an oil and vinegar dressing and a dash of pepper and it’s all set. Healthy and Easy …… can’t beat that!!! The garlic has been cured for a month now and I spent several days cleaning it so I do have some which I will be listing in my store next week for sale! 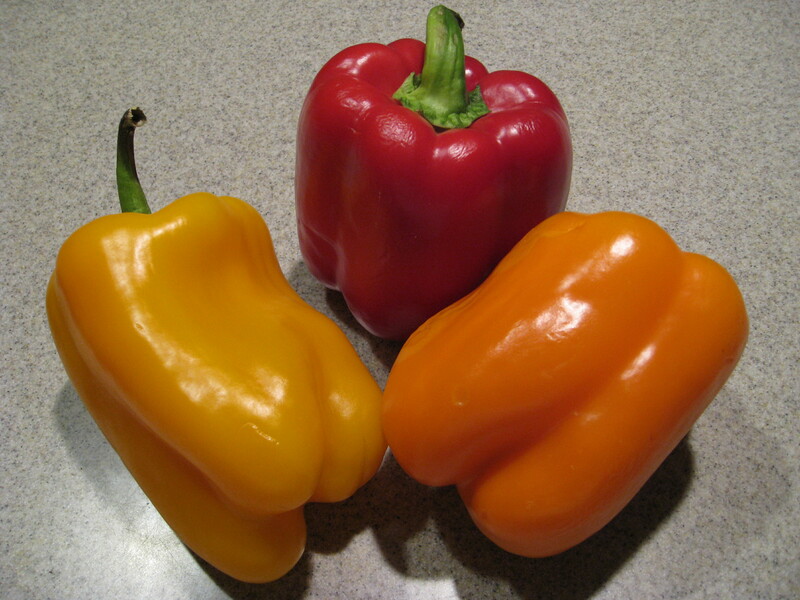 There are 4 different varieties but the quantity will be limited since I am working on planting more each year so I need to save some for that and I am rethinking which varieties I will grow. With the move down south in the future I have to consider the different climate elements…it appears the hardneck do much better than the softneck down south. 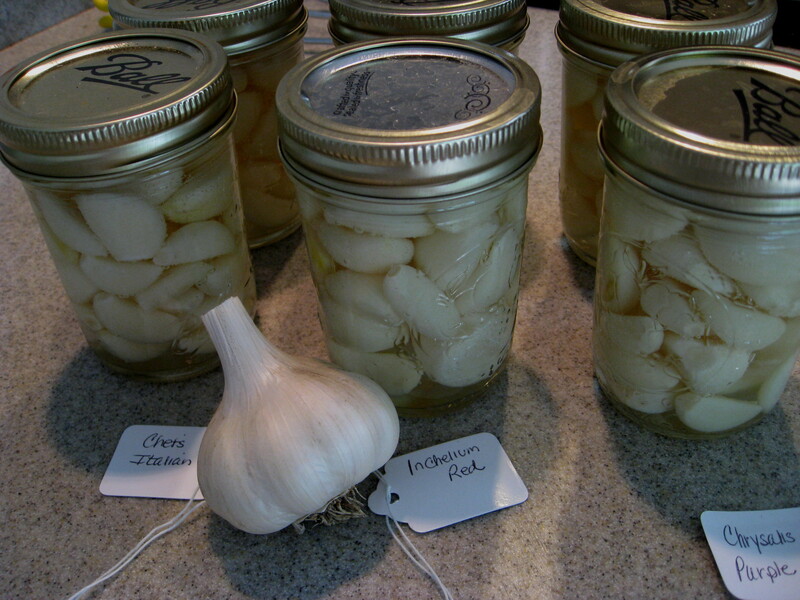 A while back I pickled up the garlic scapes and I really enjoy them so I decided to try canning up some actual garlic. I found this simple recipe in Ball Blue Book of preserving and decided on 3 different varieties to try… Chet’s Italian, Inchelium Red and Chrysalis Purple – 2 softs and a hardneck. 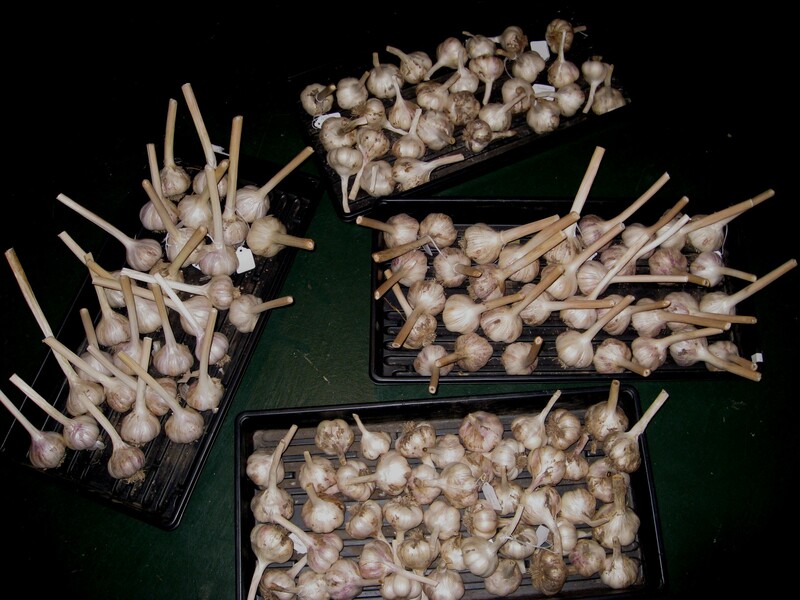 The first step in this process was peeling all the garlic (keeping each type separate from the other). Then I blanched the garlic in boiling water for 1 minute & drained. The recipe yields 6 half pints using 6 cups of peeled cloves garlic, 1 cup sugar, 1 teaspoon canning salt and 3 cups vinegar. Combine the sugar, salt and vinegar in a saucepan and bring to a boil. 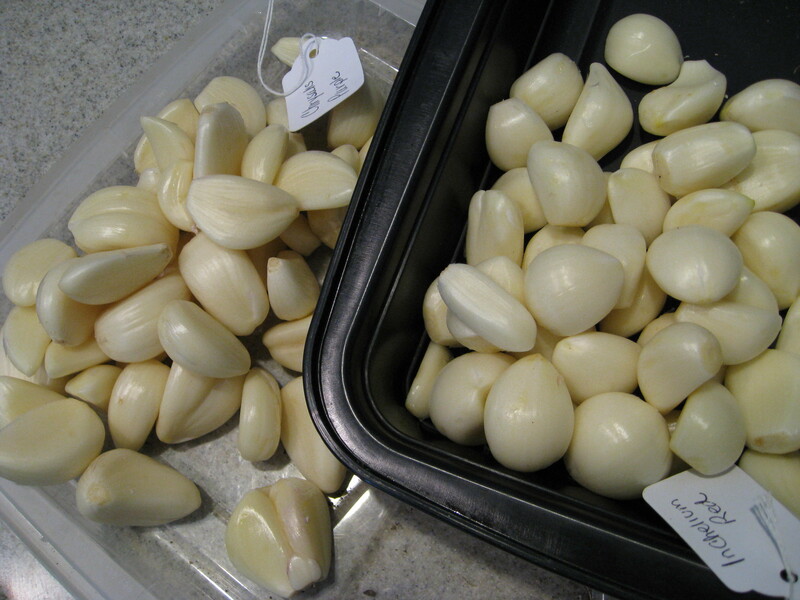 Pack the hot garlic in your canning jars and ladle the hot liquid over the garlic leaving 1/4 inch headspace. 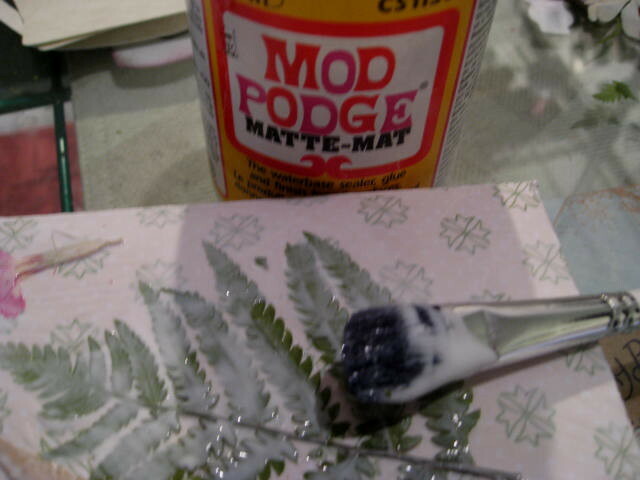 Remove air bubbles. Adjust two-piece canning lids and process 10 minutes in a boiling water canner. 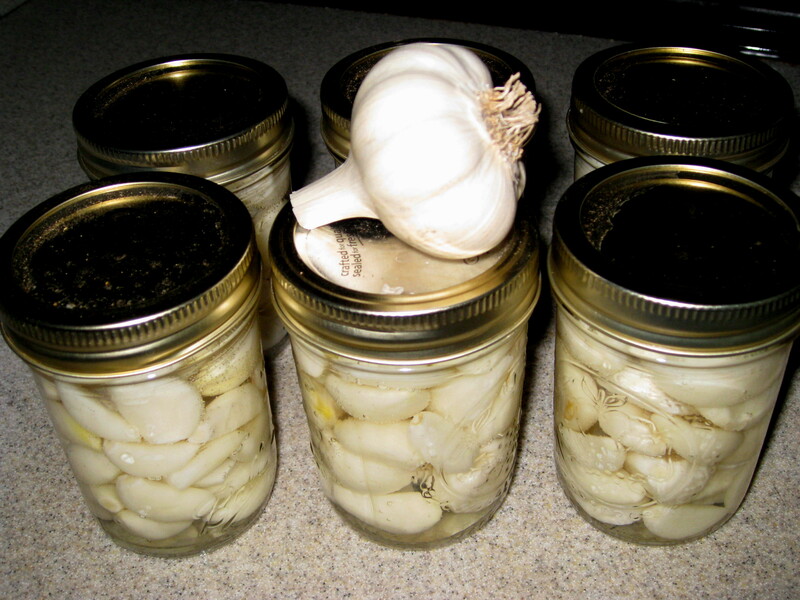 Someone suggested peeling some garlic and storing in a jar in the refrigerator for easy and quick access when cooking stating this would encourage more use of the garlic . I agree but not so sure how long the garlic will keep this way and stay fresh – thinking it would need to be used within a short timeframe. Any suggestions?? 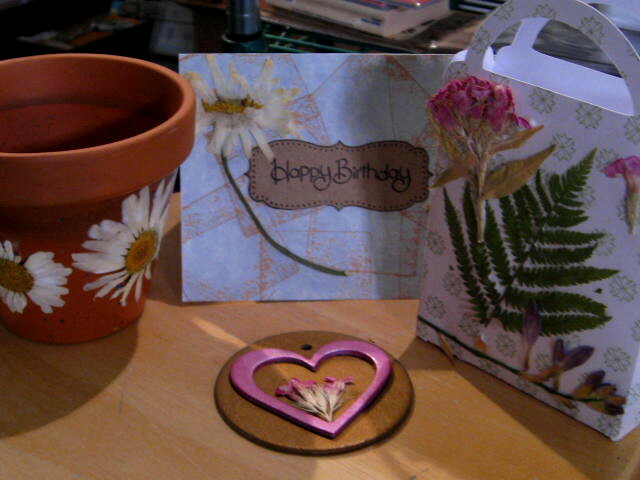 Seed Paper Flowers and The Big Card! 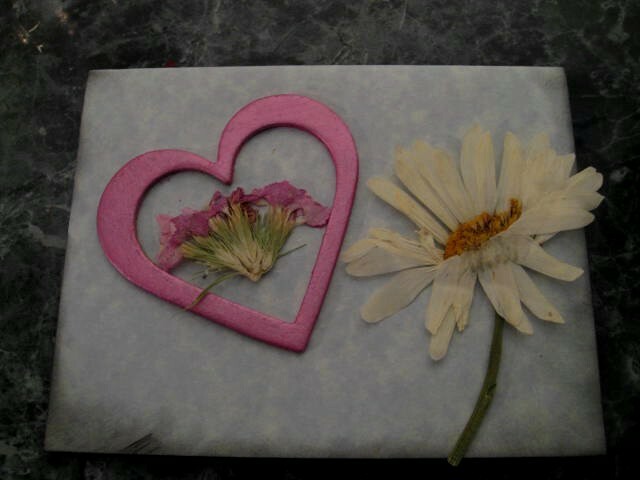 I have seen this idea posted on the internet in the past and I thought I would give it a try since I have been accumulating little scraps of paper as I work with my Cricut. This is quite easy and I was unsure if it would work, but it Did! 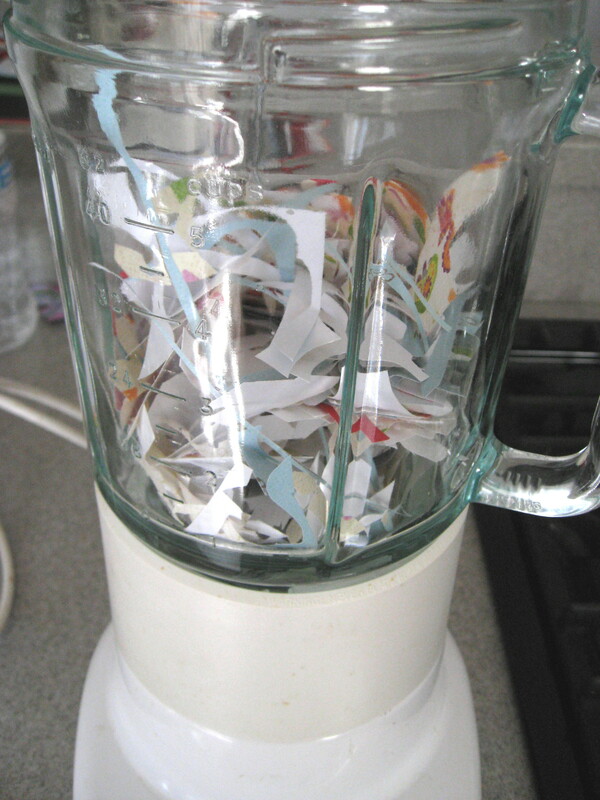 First, I took the scraps of paper and put them in the blender ..
Added water and blended ..
You can see the paper and water turned to mush and it’s even colored which is neat. 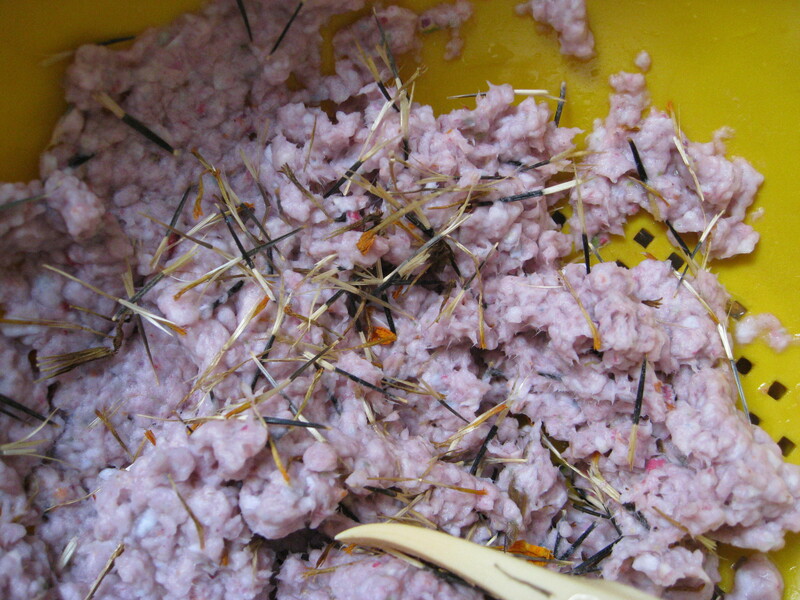 I added marigold seeds to the paper mush and added all this to a colander to squeeze out the excess water. 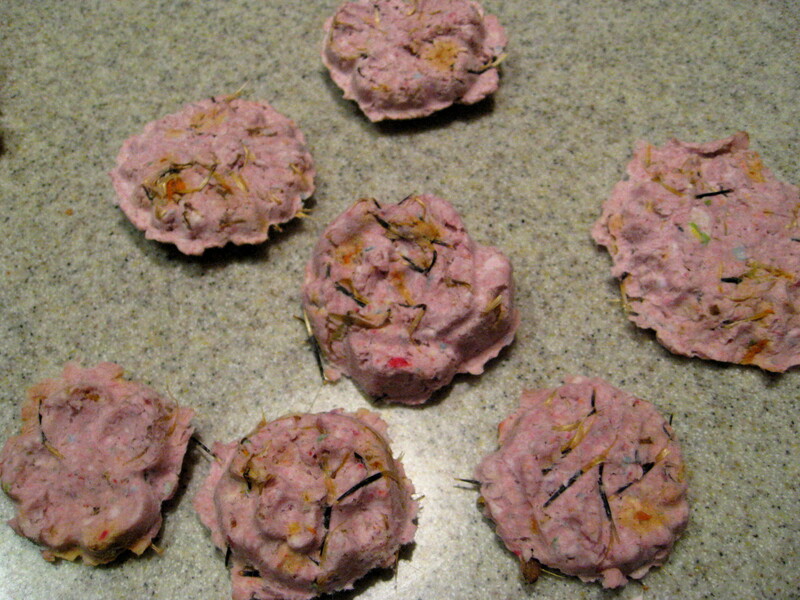 I had a flower mold which I then added the mush or pulp to – you can spread this out on a cookie sheet and cut out shapes if you don’t have a mold. I am letting these air dry. 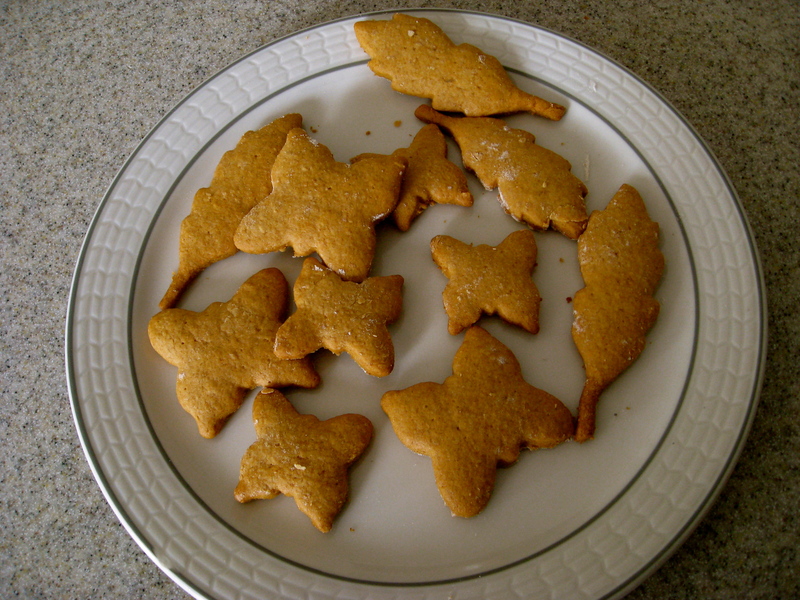 I did read you can dry them in the oven on low heat but since I haven’t tried that I can’t say how it works. If you are in a hurry it might work out. 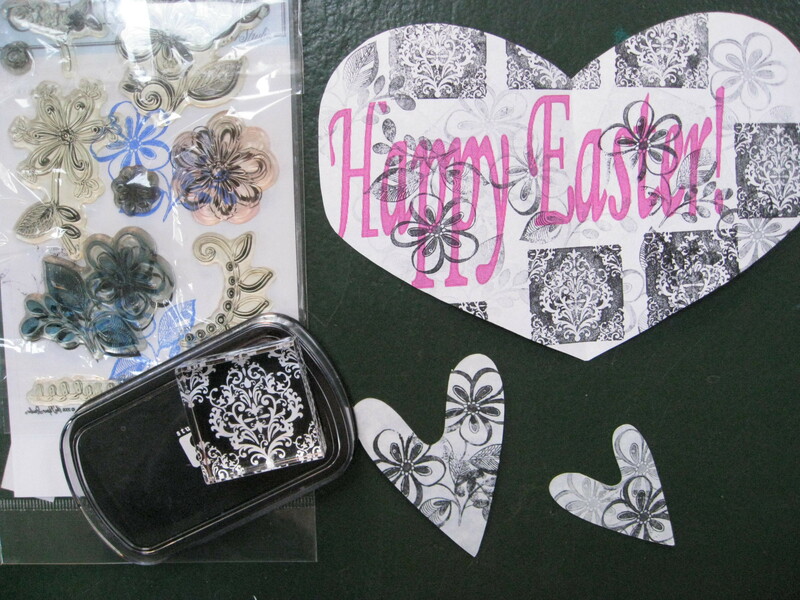 These flowers or any shape you create can be added to a card for Easter or Mother’s Day. 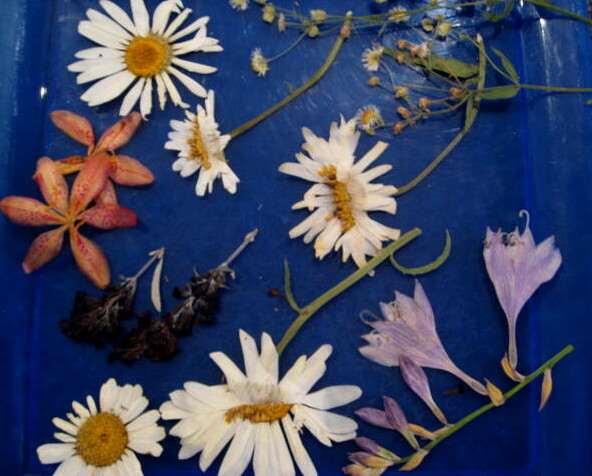 The idea is to plant the whole flower – paper and seeds and let it grow! 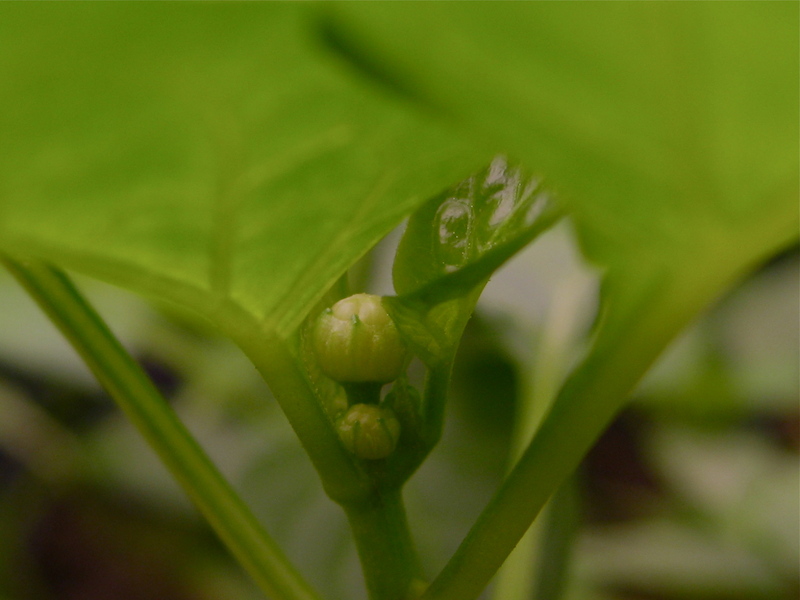 Cool idea – now we will have to test it and see if the flowers grow. 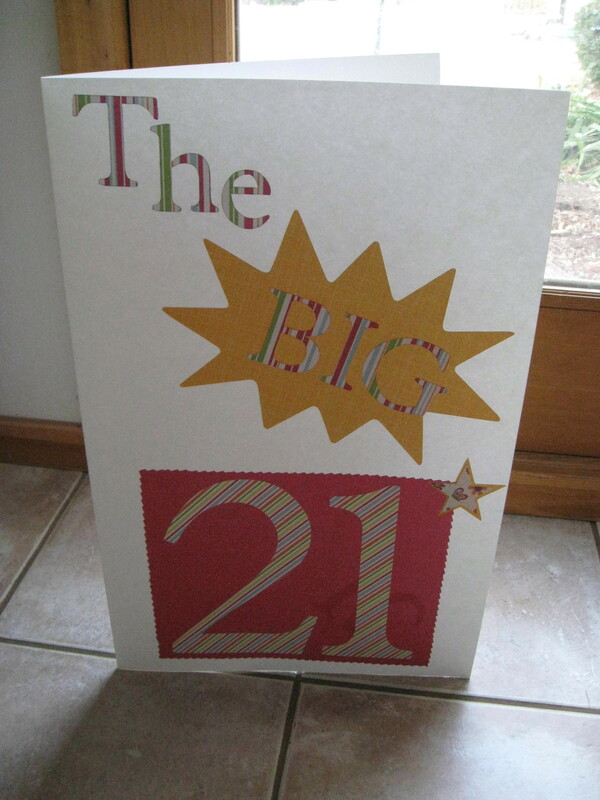 Speaking of cards, I have been working on a BIG card for my son. 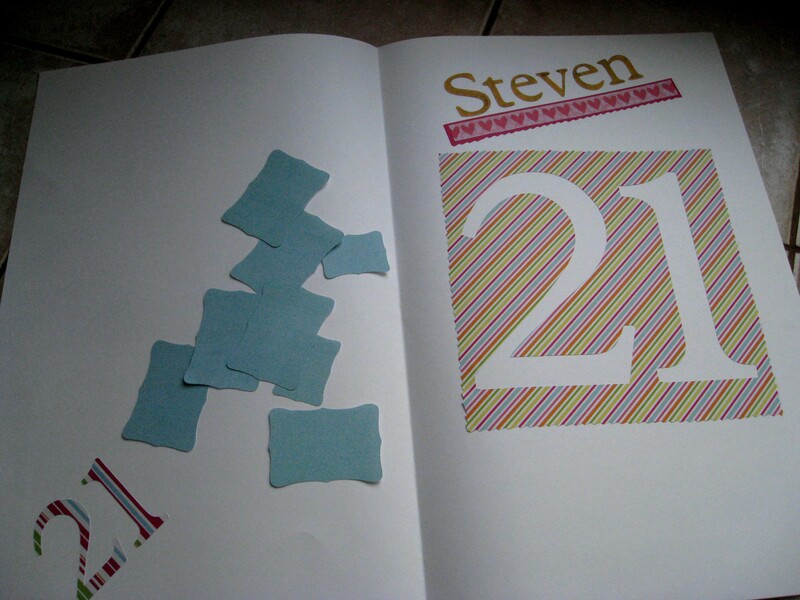 He is turning 21 in May and the idea hit me this week to create a card and bring it along to the holiday parties this weekend (he is away at college, so he won’t see it) and have all the family members sign it. This is designed on a full sheet of poster board and the images cut on the Cricut. I will bring along the tags for everyone to write something on and then glue them in and add more designs to finish it off. I left plenty of space since I don’t know how many signed tags I will end up with. So I just started doodling with the stamps and shapes and I like this idea. 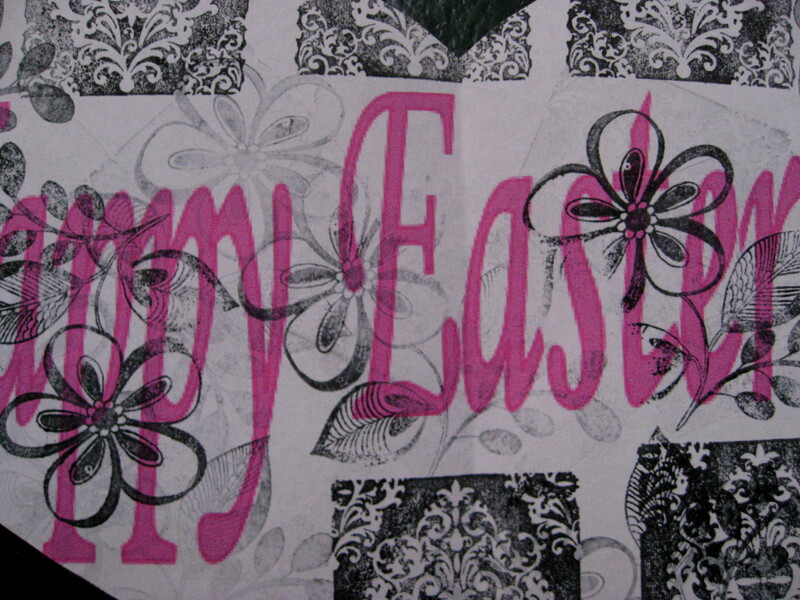 I will make up some cute Easter cards to give out this weekend … doodle thoughts work great!! !